With the Bank Holiday fast approaching, it’s time to pull out all the stops and celebrate the four day week. 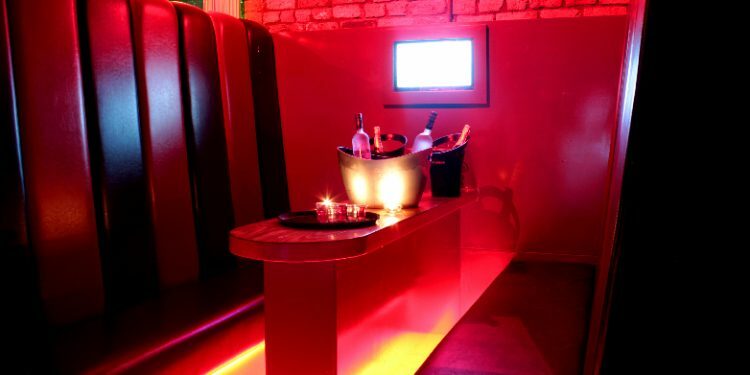 Whether you’re catching up with old friends, planning a night out with lads or a girls only club session, Fusion Liverpool is the perfect Bank Holiday destination and one of the best things to do in Liverpool. What is Fusion and where can I find it? Fusion is Liverpool’s No. 1 clubbing experience, located at the heart of the city centre on Fleet Street in the Concert Square area. Fusion has the best DJs, the biggest PAs as well as hosting student nights and offering the most unique music experience that you will find anywhere in the city. Open until 6am, Fusion is the ideal place for a night out, no matter what your musical taste. Booking a booth at Fusion is so much than simply booking a table for you and your friends to share. When you book a booth at Fusion this Bank Holiday you’re booking the VIP Experience. No waiting in queues outside the club, you cut to the head of the line. Not only can you get in as soon as you arrive, but you also get to create your own drinks package for the evening and enjoy a personal service that means you won’t waste any time queuing at the bar. Booths are available for groups as small as 4 and parties as big as 20, to book now and ensure you’ll have the time of your life this Bank Holiday simply fill out a call back request, and one of our team will call you when it’s convenient for you to make all the arrangements. If you want to find out more about Fusion Liverpool, and the different events we host, visit the Fusion Website or connect with us on Facebook and Twitter. Skip the queues and hassle of fighting through the crowds in Fusion this Bank Holiday and book a booth now to avoid disappointment.